Access to the site is NOT through the Airport's terminal area. From the round-about at Amelia Island Parkway and Bailey Road head south and then west on Bailey Road. Drive past the soccer facility and through a gate on Bailey Road that leads to a neighborhood development. 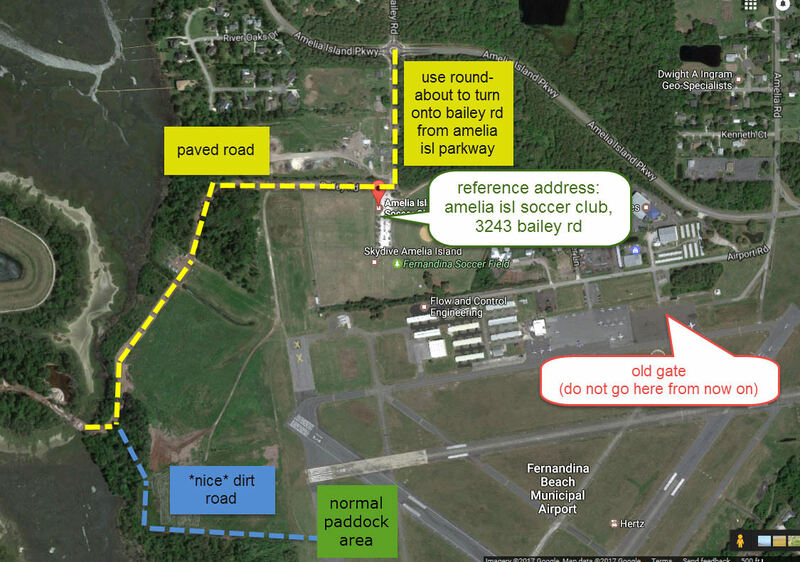 After about 1/2 mile there will be a dirt road on the left, take the dirt road to the runway. Not sure what class you're in? 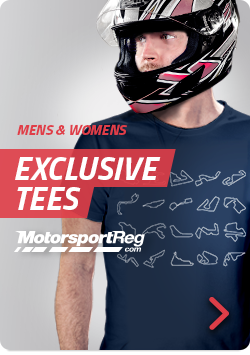 Check out the SCCA Solo Rules. Autocross is drive + work sport. All drivers will be required to work a heat and drive a heat, you must be present for both heats. PRO "P": offered for drivers who will complete throughout the season in multiple classes or those who have routinely won a particular class. This class will use a 'modifer' based on the cars actual class index/pax. (STREET) TIRE "T": offered for cars who class, per the SCCA Solo Rulebook, may run R-comp (treadwear rating <200) tires but instead are running street tires (treadwear rating >=200). This class will use a 'modifer' based on the cars actual class index/pax. NOVICE "N": this class is intended for drivers participating in one of thier first 3 autocross events. Running this class will ensure that a novice gets the attention and assistance from more experienced participants. Furthermore, the class will run in the second heat after working the first heat so that the novice has seen the action before they drive the course for the first time. This class will NOT use a 'modifer' based on the cars actual class index/pax. A novice discussion will be held prior to the drivers meeting to go over the basics. Additionally, a novice course walk will be guided by a (typically) nationally competitive driver who will explain the course elements. The Novice discussion and course walk are open to any participant, not just those registered in the novice class! A Minor Waiver form must be signed by BOTH parents/legal guardians if the minor is to be a passenger or in grid. Without a completed waiver the minor must remain in the paddock area. CANNOT be passengers, CANNOT be in grid and CANNOT be out on course. Nor can they be left unattended in the paddock area while a single guardian is driving.